Treasure at Tampines boasts 702,164sqft space. It is the former Tampines Court at $970m, making it the second best deal after the sale of Farrer Court. Market expert commented the breakeven cost is approximated to be around $1,200psf with the expected rise in DC rates alongside other cost. 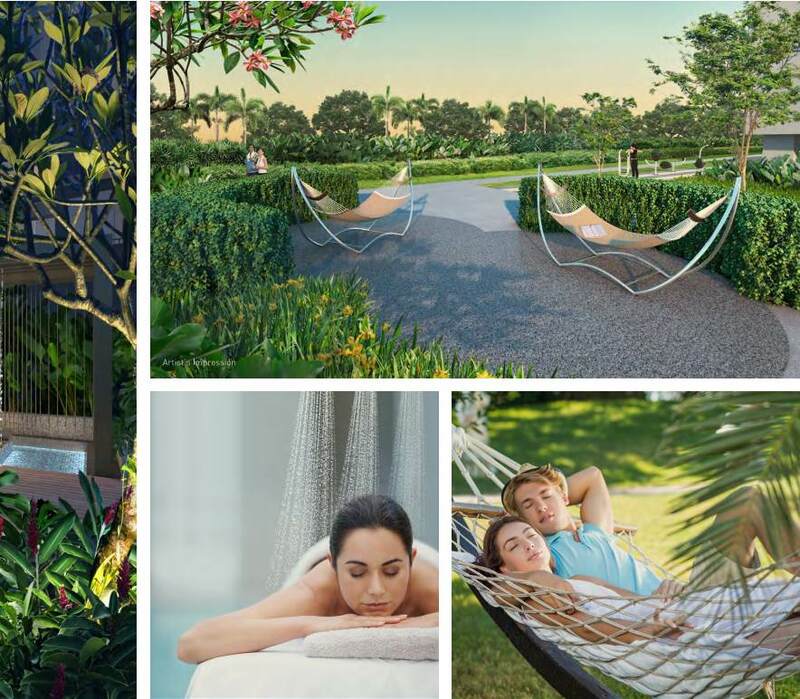 Developments surrounding Treasure at Tampines such as the Changi Airport expansion, the demand on the condominium is expected to be high. 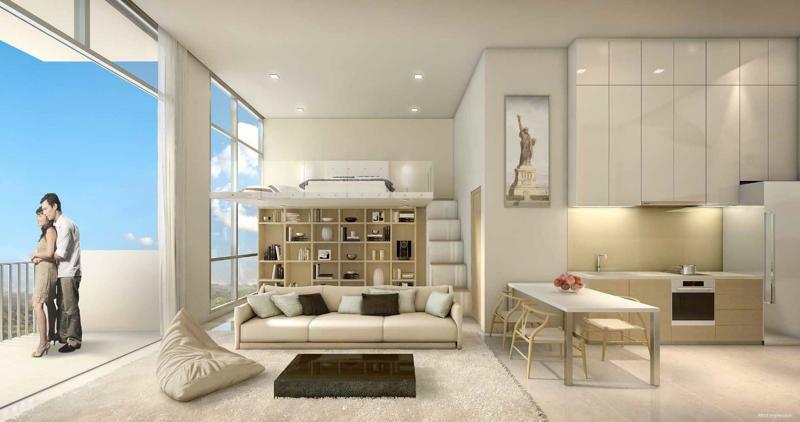 Upcoming MRT Stations are also other developments which will adds value to the condominium. Assuming Tampines Court is sold at S$970 million, this would be the biggest collective sale of a privatised HUDC (Housing & Urban Development Company) estate since the S$1.34 billion sale of Farrer Court in 2007. 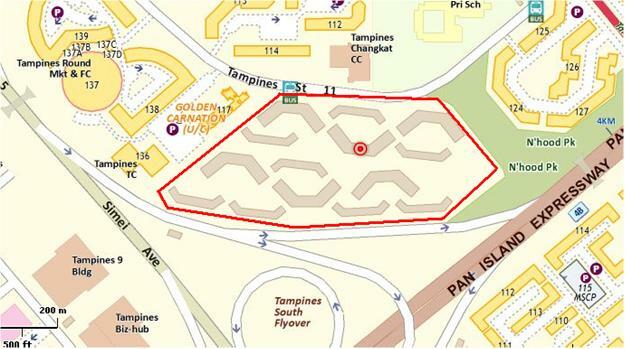 Tampines Court has a land area of 702,164 sq ft and a 2.8 plot ratio. Experts estimate that the site could be potentially redeveloped into a new project with more than 2,000 units based on an average size (gross floor area) of about 753 sq ft. Located at District 18 along Tampines Street 11, the condominium location is always sought after by buyers who value convenience. The site is very near to amenities. You can find shopping malls, schools and MRT station. It is very close to Changi General Hospital, making it a residential favoured by many due to its accessibility. There are also many schools nearby, to list a few are Temasek Polytechnic, Anglican High School and Tampines Junior College. Shopping mall nearby include Eastpoint Mall, Tampines Mall, Tampines 1 and Century Square. Amenities nearby includes supermarket, restaurant and banks. Transport to town or the central business district (CBD) for work is a short 20 to 25mins drive via the Tampines Expressway and Pan Island Expressway. 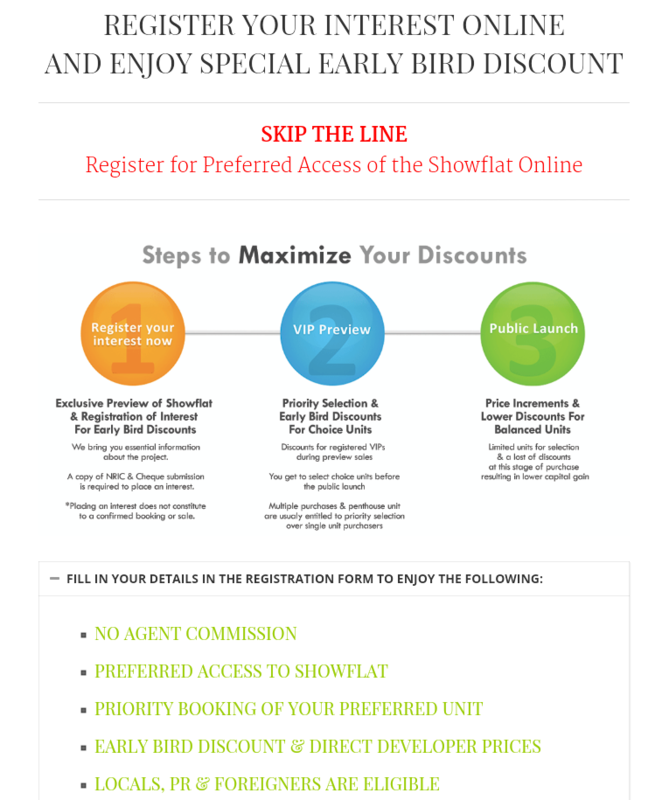 Its is conveniently located near Tampines MRT and Simei MRT Station. 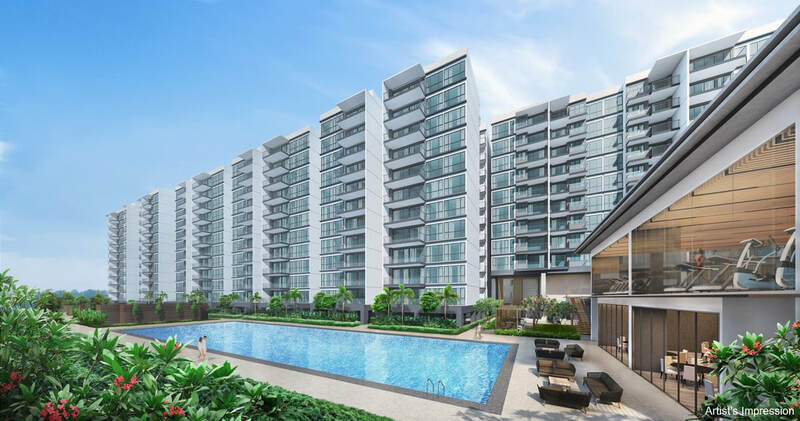 Treasure at Tampines condo stands out majestically with its contemporary architecture and wonderful landscaped grounds, located along Tampines Street 11, District 18, Singapore. 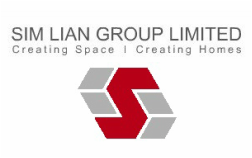 The development has site area of 702,164 sqft, comprising more than 2000 residential units with modern 1-bedroom, deluxe 2-bedroom and exclusive 3-bedroom.